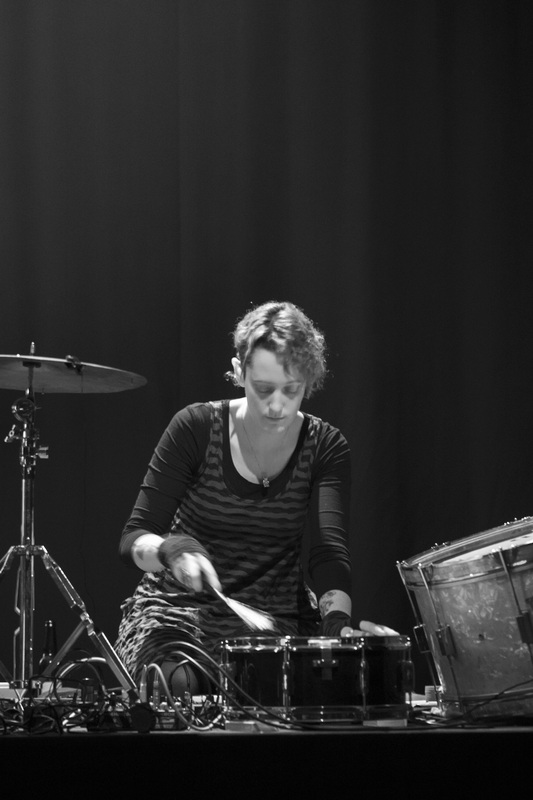 Nat Grant is a percussionist, theatre composer and sound artist from Melbourne working across live performance, installation and sound design. Her work explores intersections between improvisation, chance and intention in the development of sound as a sculptural medium. Through the integration of electronic processing and sampling with acoustic instruments and sound recordings, she creates cumulative sound works that link consciousness and memory, allowing interaction between audience and performers. Nat has created sound design for theatre, dance, film and live art, including for ITCH Productions, Jonathan Homsey and The Stain. Previous commissions include works for 3 Shades Black, Erica Rasmussen and the Solstice Piano trio.